Home / Why are Cheesy Wedding Song Good? Why are Cheesy Wedding Song Good? Why Are Cheesy Wedding Songs Good?! So why are cheesy wedding songs good? 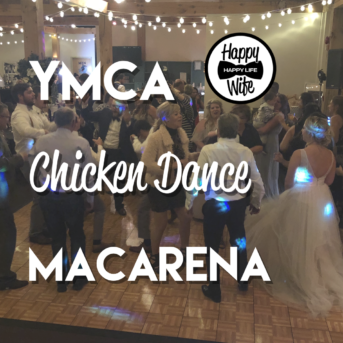 There’s a lot of people that dislike the typical cliche wedding songs like Rasputin, Cha Cha Slide, Bird Dance, YMCA, and the Cadillac Ranch. There are different ways to control the flow of “fun” at a wedding, and music is the biggest influence. The wedding games, like the shoe game, are a great way to dig into their personal lives and have a good laugh, but music will always be the biggest platform for the entire room to come together. So, why not allow all the age groups to enjoy it? If your wedding is filled with young people and you want to have only younger music played that’s fine; however, speaking from experience, we find that most wedding guest age demographics can range from 5 – 75. Of course, you want you and your close friends to have fun, but there’s also grandma and grandpa, aunties and uncles, and other family who want to get in on the fun. Remember back in the day their favourite radio hits and favourite concerts were probably some 80’s rock and roll bands, classic disco or even older like Little Richard, Shout, The Beatles etc.. 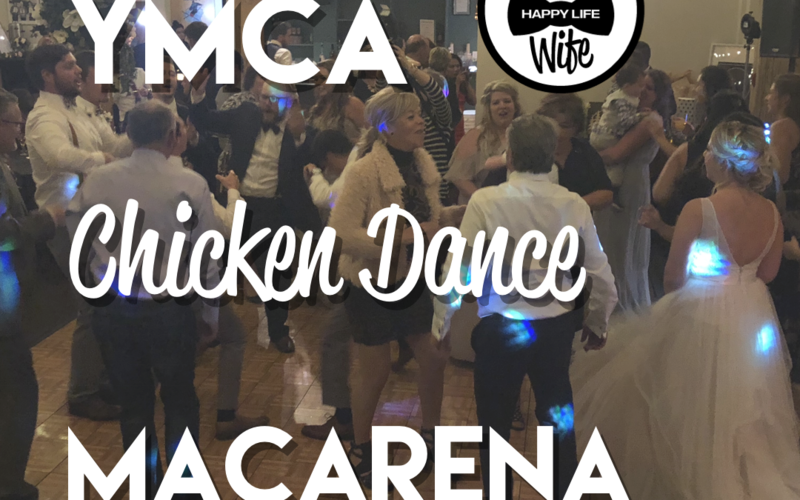 Allowing the cheesy songs like the Bird Dance to be played will allow the older guests, or even the kids to jump on the dance floor and have a quick blast from the past. Not only does it provide some cheesy fun, but it also helps divide the traffic in the room. The folks who dislike those kinds of songs can now have a quick bathroom break, grab a drink from the bar, or take a few minutes to chat with some people they haven’t seen in a while. In the end, it won’t hurt your wedding atmosphere to play a couple of cheesy songs for everybody to enjoy. In fact, it may help the room more than hurt it. If you have a Dj that is aware of the dance floor transitions throughout the night, they will easily be able to read which times are the best to play these types of songs. This is, of course, our personal/professional opinion on why are cheesy wedding songs are good. 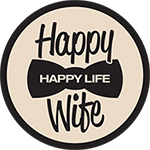 Check out our other blog posts for music tips for all parts of your wedding!